Samsung&apos;s biggest competitor is usually Apple, often portrayed as the arch-rival in many of its print and television ads. The South Korean manufacturer, however, has singled out a lesser competitor in its latest advertisement: RIM. 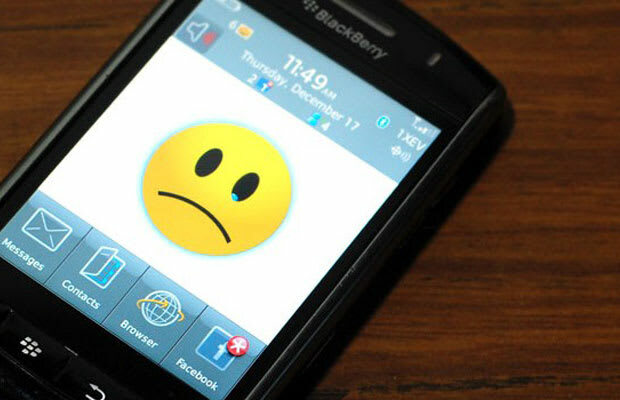 RIM is looking to regain dominance in the mobile market with the release of the BlackBerry 10 handsets later this month. And in a new video, Samsung takes advantage of RIM&apos;s recent struggles by highlighting the Galaxy S III and the Galaxy Note II as the preferred business phones on the market. Do you think RIM can regain market share in the highly competitive mobile game? Check out the video below.